I love a good fat hot juicy spicy burrito. They are filling, satisfying and comfort food in my book. If you lived in the Oakland area during the 80's Taqueria Morella was an institution in the fast Mexican food genre. The bar "Talk of The Town" was attached to this popular restaurant. Some people might say that it was located in a rough part of town. I would reply confidently; Taqueria Morella is the best place to find a cop but you may have to interrupt his lunch. Sadly they have long closed but the memory lives on. 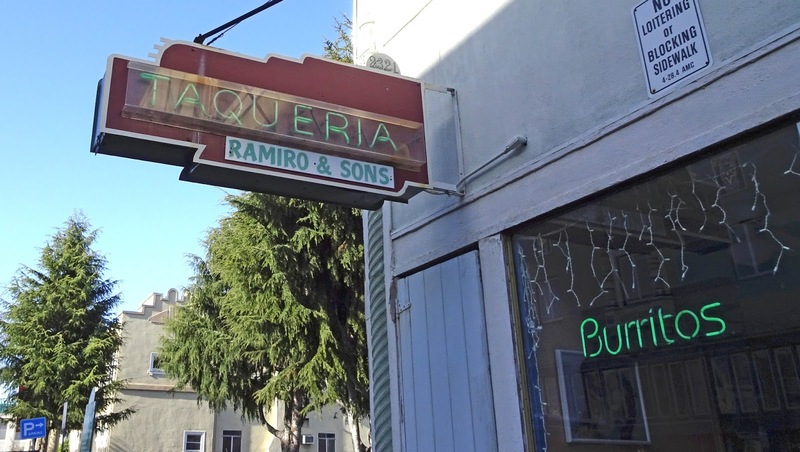 When I heard that some of the original cooks have re-created the food offerings from the old Taqueria Morella with their own place Ramiro & Sons Taqueria, we had to explore. Parking Karma was not needed today because there is a public parking lot right next door. We were there at the noon hour and did grab one of the last spots. Ramiro & Sons is located in Alameda off of the main Park street. It is also located less than half a block from the local high school. Inside is a pretty bare bones establishment. 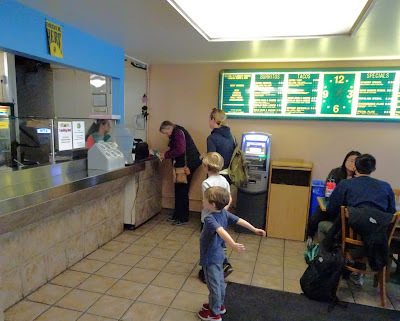 The menu is on the wall and you place your order at the counter. In fact you tell your burritorista (word?) what you would like and he makes it right in front of you.When it is done you pay and grab a table. When at a tacqueria one must order a super burrito. You choose your meat which usually is beef, pork or chicken. 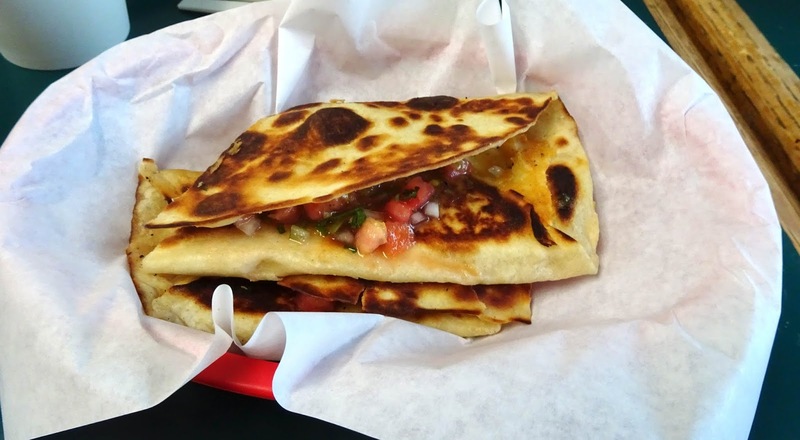 I also ordered the quesadilla one of my favorites from the old restaurant. 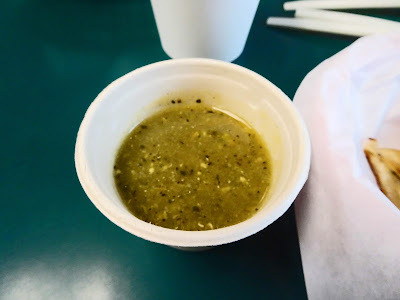 At the old restaurant they had the best verde salsa in squeeze bottles which you could bring to your table. Ramiro & Sons did not have the squeeze bottles but they happily gave me a small cup with extra sauce. This sauce is important because it is a flavor bomb of heat and chili goodness. One takes a bite and then pours a little more salsa on the next bite. My quesadilla was hot off the griddle with ooey, gooey cheese. A little pico de gallo added an extra hit of texture and flavor. The burritos are large. Maybe not as large as I remember but I have grown large which may have clouded my memories. 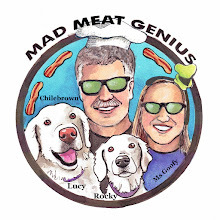 I had beef and Ms. Goofy pork carnitas as our meat choice. This burrito had the perfect ratio of beans, rice, guacamole, sour cream and meat. Each bite contained each component. 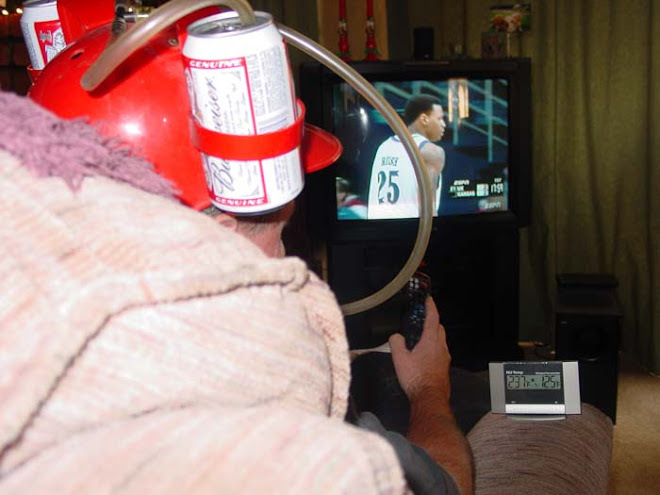 There also is a specific way to eat a burrito. You unwrap the foil from one end of the burrito and hold the foil wrapped bottom. Bite from the top and work your way down removing foil as you go. If you do it correctly you will not spill burrito goodness all over your mitts. The ingredients were fresh and satisfying. The cooks definitely have recreated the taste and feel of an old friend of a food memory. If you are in Alameda I would recommend giving Ramiro & Sons Taqueria a try. Having moved to Oakland in '99 I missed out on Taqueria Morelia (you may be interested to read this https://www.eastbayexpress.com/oakland/a-new-chapter/Content?oid=1067032), so I'm interested in this find. The guac/sour cream-to-meat ratio in the pic looks too heavily skewed to the former; perhaps a fault due to poor construction by the burritero- was all the guac/sour cream concentrated in the center? As a SoCal transplant I have come to appreciate the "urban food log" NorCal burrito style with rice, beans etc but will defend the classic SoCal carne asada, guacamole, pico de gallo model, with no bean/rice filler, to the death. If you go to the Del Mar contest I'd point you to the nearest Roberto's (24hrs! 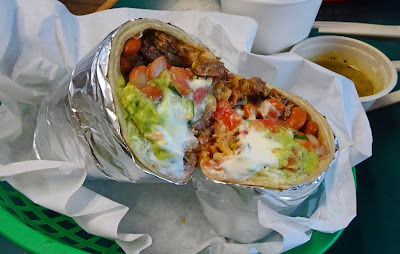 ); if not, hit up Adalberto's in Fairfield for the nearest NorCal rendition (note- almost all burrito shops serving this style in SoCal have a name ending in -erto's). I will visit Ramiro & Sons next time I want a burrito- buen provecho! Hey Aaron, I checked out the article. I remember they re-opened briefly but it was just not the same. Apparently upstairs was a hall that I have never seen and probably never will that they started having music shows and local events. I thought it was very interesting that a couple of the bands were Punk Mexican. Thanks for the tip of Adalbertos which is on my list. The guac/sour cream-to-meat ration was pretty even and this image may be misleading. In fact Ms. Goofy made an observation that her burrito may have been heavy handed on the meat side. Such a dilemma. Good to rediscover the food - I'm with you on a burrito as comfort food. Big Dude, Food memories are great. I can still remember childhood food memories and cheesecake comes to mind first. you won't have to eat for the rest of the day! Greg, I did save room for dessert....of course.